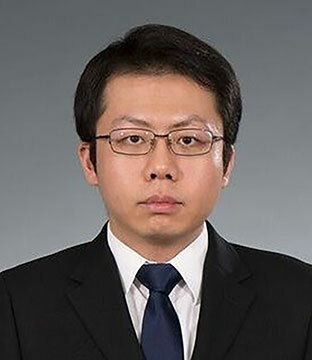 Adrian Wong joined LC Lawyers LLP as a trainee solicitor after obtaining his Postgraduate Certificate in Laws and Juris Doctor degree at the University of Hong Kong. In addition to his legal education, Adrian has a solid background in investments, finance and accounting through obtaining a bachelor’s degree in Business Economics from University of California (Los Angeles). During his time with LC Lawyers, he has experience in assisting with cross-border financial transactions and share acquisitions. He also has experience in drafting a wide range of transactional documents, including documents relating to share acquisitions, asset disposals, convertible bond, debt/receivable assignment, and other banking documents. Prior to working in law, Adrian has spent a year working in Mainland China’s garment industry at an executive level dealing with management related issues, including, contract negotiation with listed clients, managerial accounting, portfolio management, and dispute resolutions.